Was the Old Testament law only intended for Jews? 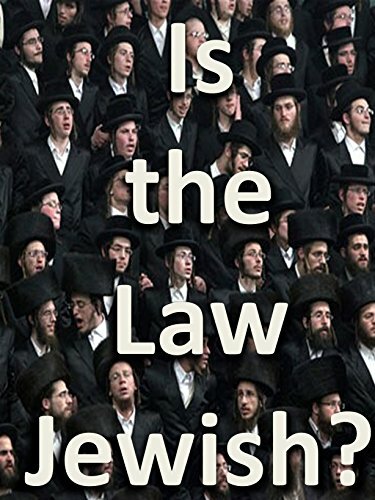 It is commonly believed that the Law given in Exodus, Leviticus, Numbers and Deuteronomy (the Torah) was only intended to be observed by the Jewish people, and that it has no place in the life of a Gentile Christian. Journey through the scriptures and discover an eye opening concept that will enhance your faith in the Savior of Mankind.